When facing criminal charges in Michigan consumers are given quite a few choices. For those who are unfamiliar with how the criminal process works and have never had to hire a criminal defense attorney, picking the right attorney can be a daunting task. Everyone wants the best whether, it be the best car, the best tv or the best attorney. However, Consumer Reports doesn’t rate the best criminal defense attorneys in Michigan so there is little empirical data that can be utilized when searching for the best criminal defense attorney Michigan. 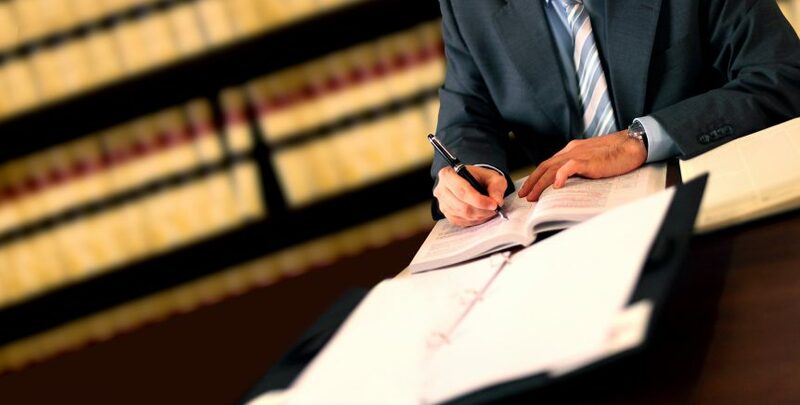 Whether you are searching for the best attorney in Western Michigan, Northern Michigan or even Sothern Michigan, there is no hard and fast set of rules that will get you to the best available attorney in your area. While finding the best criminal defense attorney in Michigan is not an exact science, there are ways to determine if you are heading in the right direction when trying to find the best criminal defense attorney for you or a loved one. Many people don’t ask the right questions and that can result in buyer’s remorse. Unfortunately, unlike a piece of furniture or a television, which can be returned to the store where it was purchased, hiring the wrong criminal defense attorney can have long lasting consequences. •	How long have they been practicing? •	Are they familiar with the particular court where your case is being handled? •	Do they know the prosecutor handling your case? •	Have they ever handled a case involving the same charges you are facing?  The West Michigan Defense Team has over 60 years of combined experience handling criminal matters in West Michigan and courts all over the state. We have handled all types of criminal cases ranging from the least severe criminal matters all the way to murder cases and cases involving sexual assault. We have an outstanding reputation amongst judges, prosecutors, and other attorneys. Don’t make the wrong call when looking to hire a criminal defense attorney. Contact us today if you are facing criminal charges and are looking for the best criminal defense attorney in Michigan.